We’re all in the love with the world of Skyrim, but I think what some forget is that it comes from a long heritage of breakthrough RPG’s. The Elder Scrolls Area was the first in the series and way back upon its release in 1994, it too was considered a great game. It was one of Bethesda Softworks first big titles. 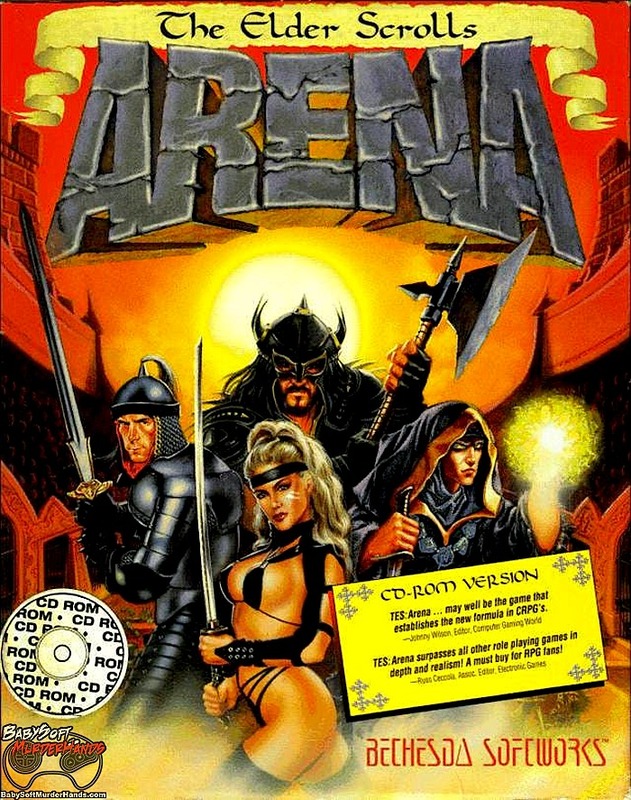 A classic first person perspective RPG, The Elder Scrolls Arena rocked floppy disks inside of DOS computers and eventually CD-ROMs. With hundreds of dungeons and towns, wilderness to explore and many NPC’s and enemies The Elder Scrolls Arena set the standard for computer RPG’s to come.